Paw-Warrior Games, named for its two co-founders, was established in 2014. 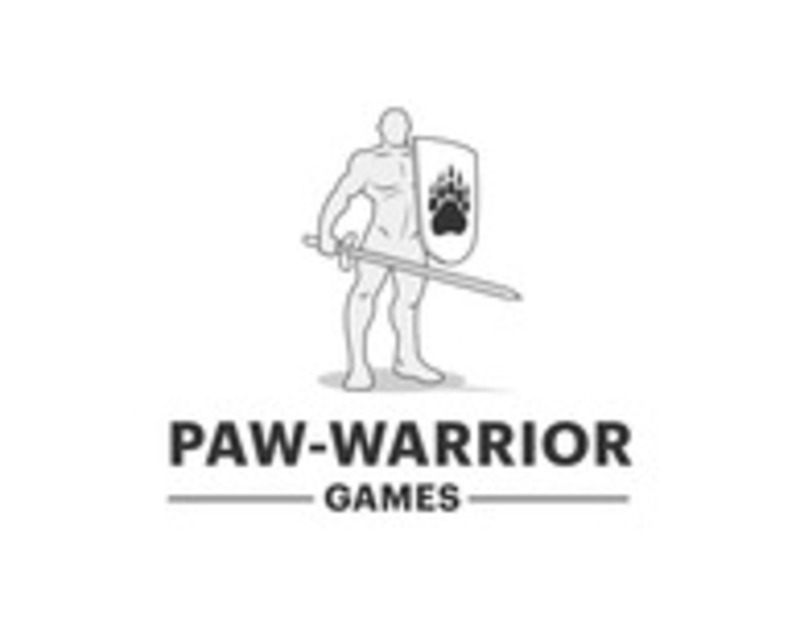 At Paw-Warrior Games, we are dedicated to publishing games that are engaging and stimulating but most of all we want to create fun. With our games we attempt to evoke the players' imagination. Our goal is to take risks and invent new concepts in gaming that are exciting.